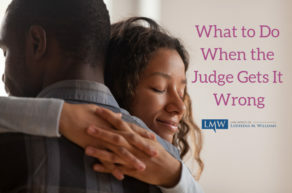 One of the biggest disputes in divorce proceedings is figuring out what should happen to the marital home in Maryland. 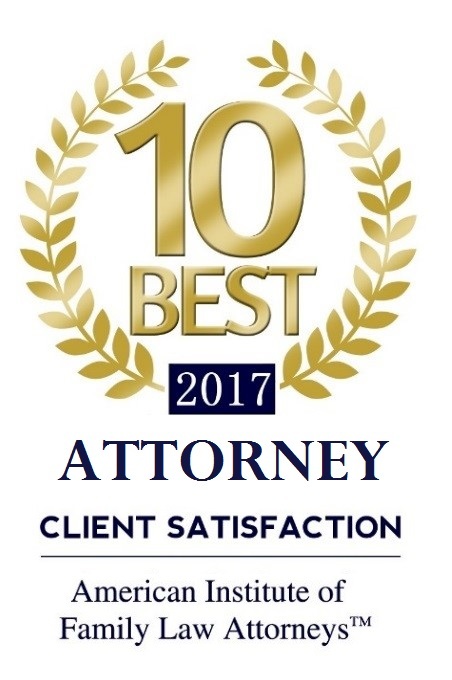 For most divorcing couples, the marital home is the most valuable asset acquired during the marriage and that may cause complications in a Maryland divorce proceedings. 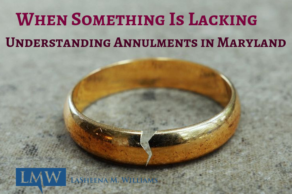 Generally, most families are emotionally attached to the marital home, and either spouse may want to delay the divorce settlement in order to remain int he home for as long as possible. 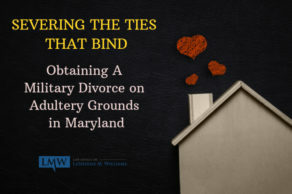 In Maryland, the Circuit Court Magistrate or Judge has the discretion to grant one spouse the exclusive right to live in the marital home, for up to three years following the divorce. The spouse not awarded the home may also be ordered to contribute up to the full amount of the mortgage for the marital home, even if that spouse is no longer living in the residence. 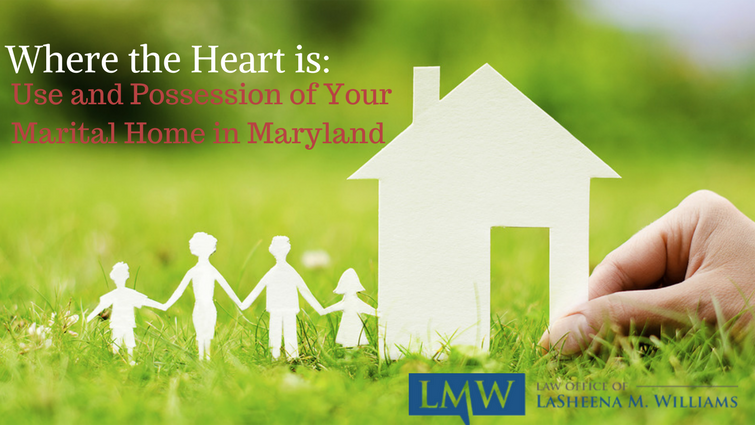 The spouse awarded use and possession of the Maryland marital home may even be awarded the exclusive right to the household possessions in the home. 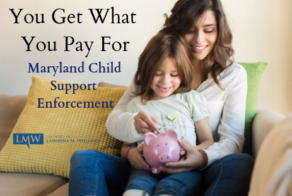 Use and possession of a Maryland marital home is typically a major issue when children are involved. The court may award use and possession of a marital home to a parent if the home was a residence during the marriage, and the parent seeking the award has at least some physical child custodial rights. 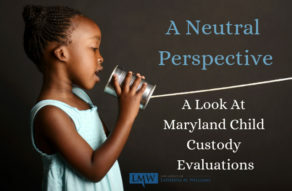 To be allowed exclusive use and possession of the marital home in Maryland, the parent awarded use and possession does not necessarily have to be the sole or primary custodian of all the minor children, the parent only needs to have at least some physical custody rights to at least one child. 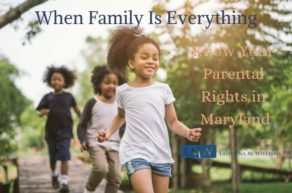 Unless there is any other agreement that follows the court order of use and possession of the Maryland marital home, the right will end when the spouse living in the house remarries, when the youngest child in the house hits 18, or after a three-year time period. In order to understand your rights to the exclusive use and possession of your marital home in Montgomery County, Maryland and Prince George’s County Maryland, you should consult with an experienced divorce attorney. An experienced Maryland divorce lawyer will provide you the legal advice you need to know what your rights are in the marital home and will help you prepare to pursue your interest in obtaining the exclusive right to possess your home in Prince George’s County and Montgomery County. 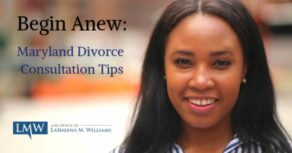 The Law Office of LaSheena M. Williams can represent your interests in filing for a divorce in Maryland. 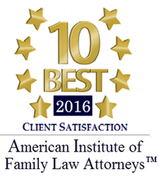 Contact us today at (301) 778 – 9950 for a free case evaluation or to schedule a consultation appointment.